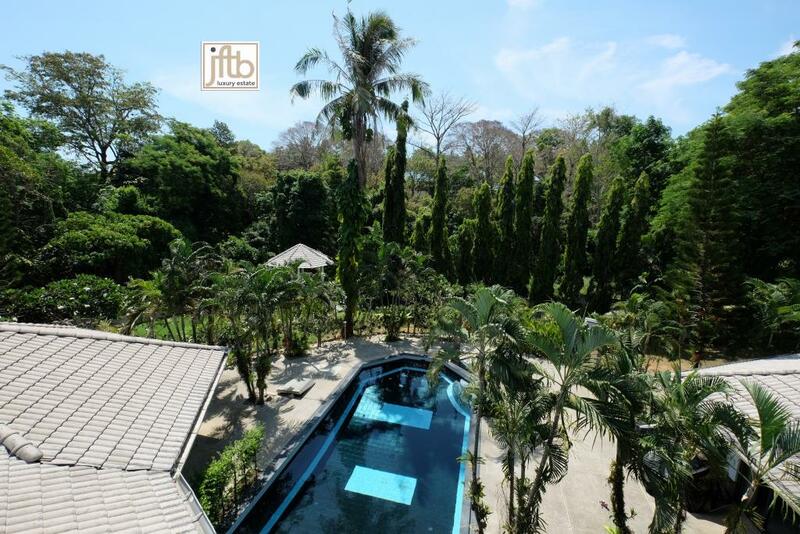 A luxury 5 bedroom pool villa, surrounded by a garden of 1500 m2, located nearby Promthep Cape, Rawai, in a small private development with only 3 properties, secured and privacy. 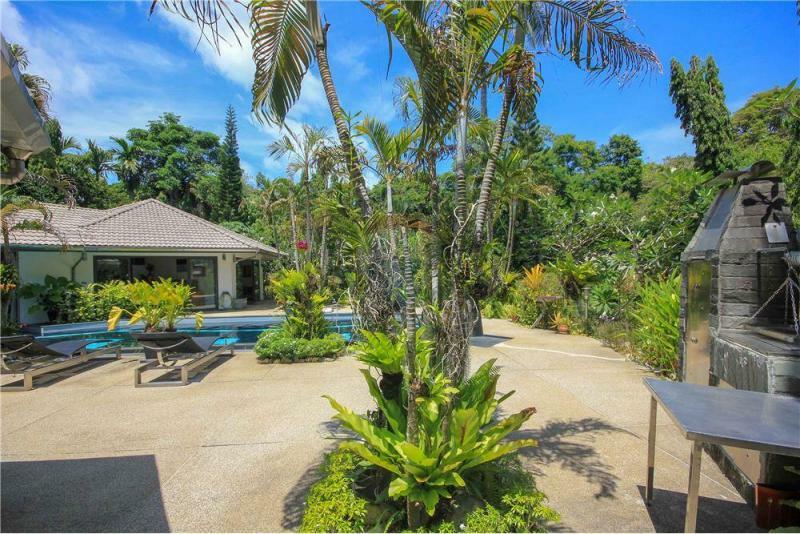 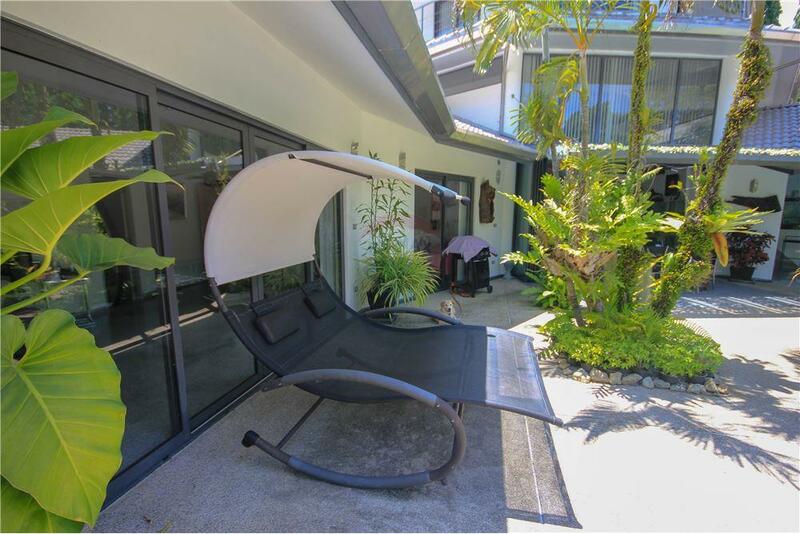 This villa with its own beautiful garden is located in an exclusive private location in Rawai, in the south of Phuket, just at 300 m from the beach, shops and restaurants. 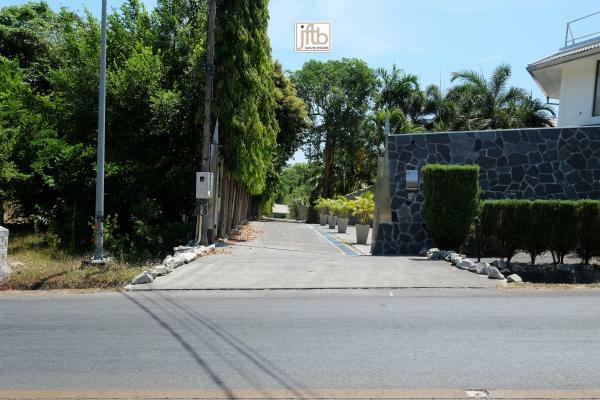 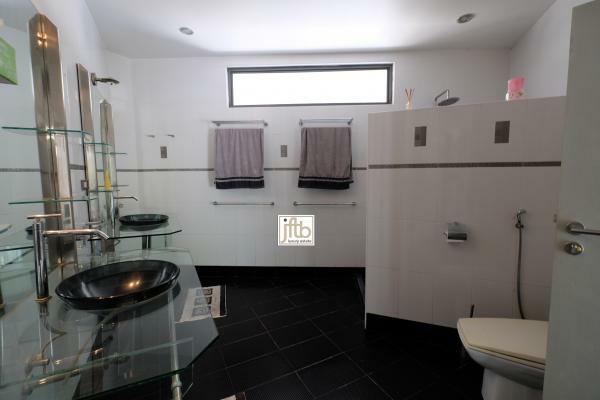 This property offers a lot of potentials and can be use as a workshop, a guest house or a private residence. 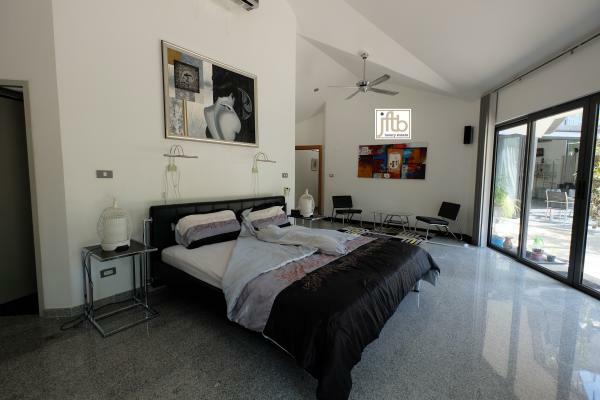 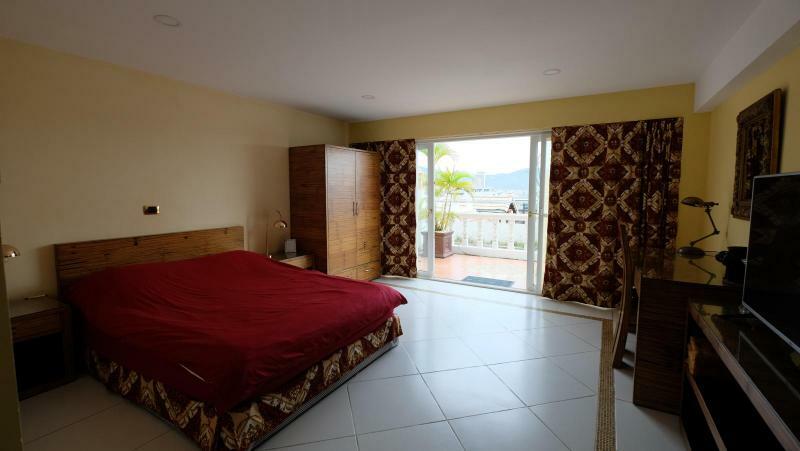 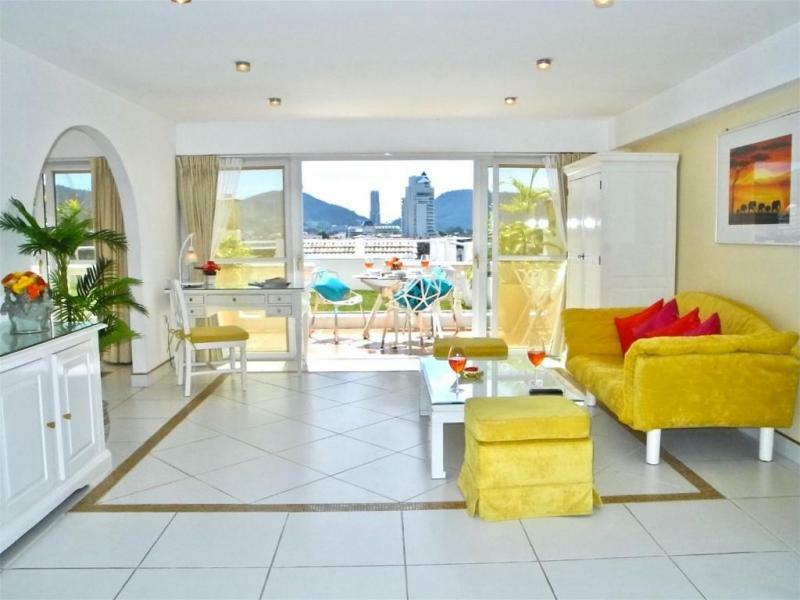 This Luxury villa is modern and complete with tasteful furnitures. The large open plan living areas open onto the terrace and overlook a large swimming pool. 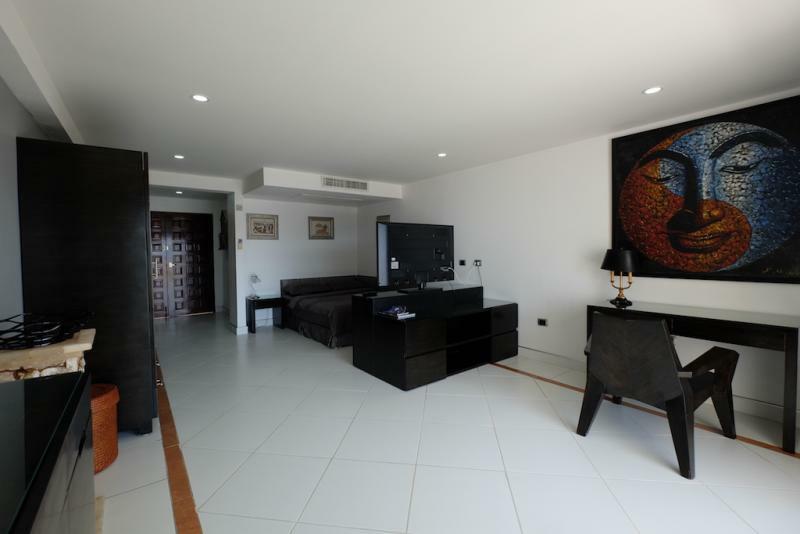 The villa has high quality marble on the floor and high ceilings. 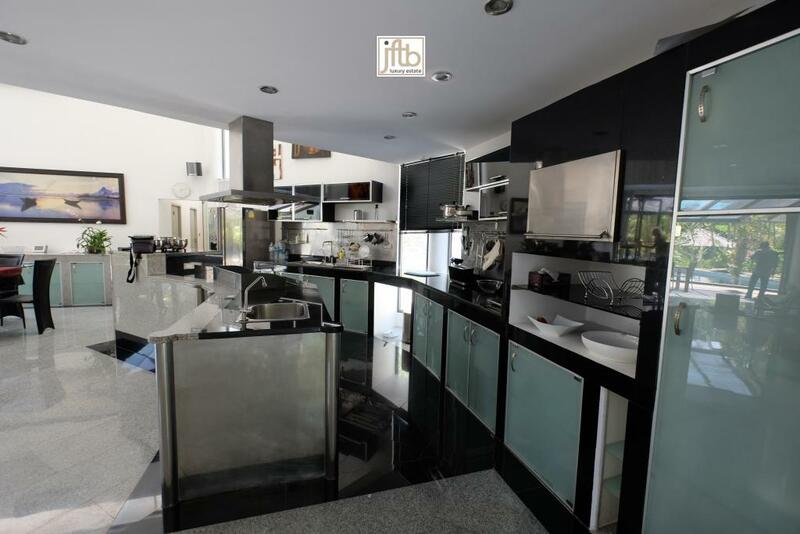 The kitchen is fully equipped with the latest appliances and features high quality marble bench tops. 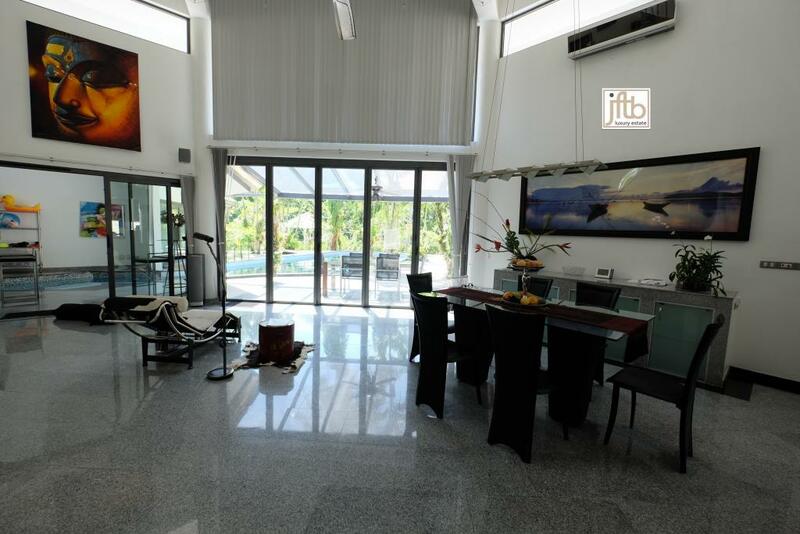 The design is a 3 level home with a 360-degree catwalk at the very top center suite. 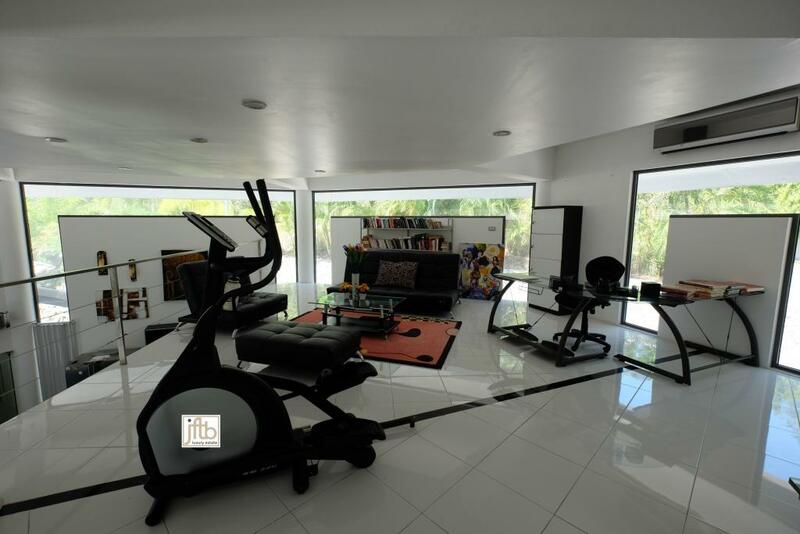 The second is a mezzanine office and a Fitness room, opening the view to the ground floor: kitchen, living room, dining room and pool areas. 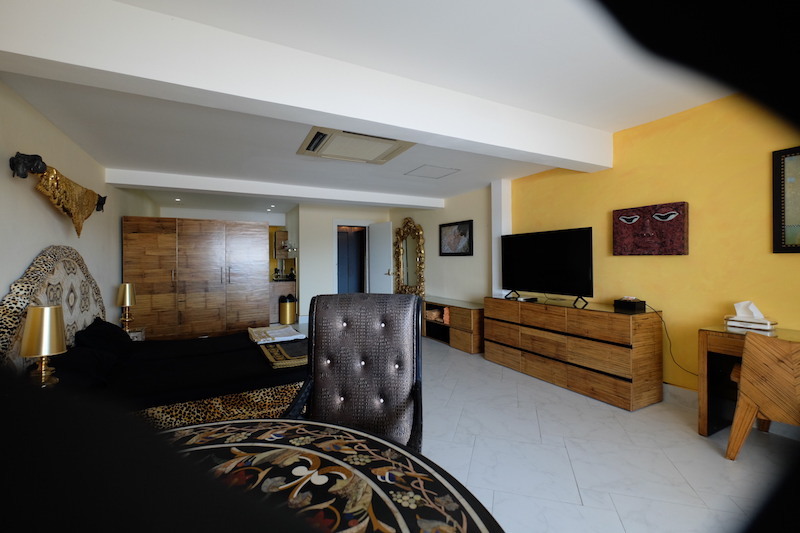 The living room is very spacious, coupled with a bar area/Jacuzzi entrance into the indoor/outdoor pool. 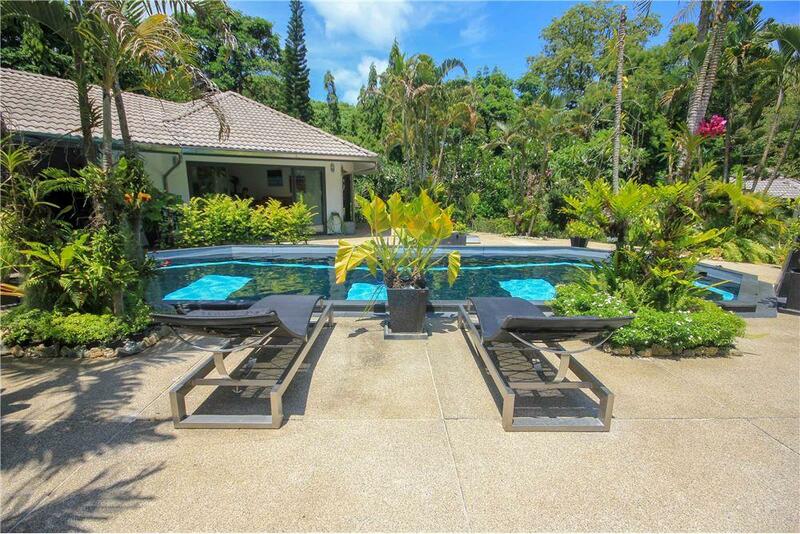 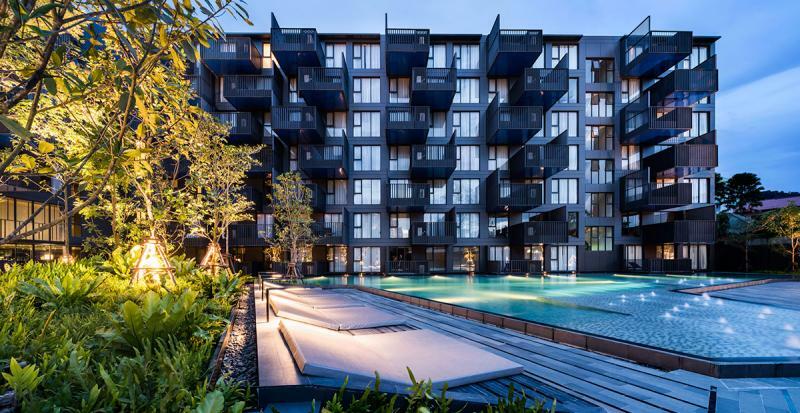 The large swimming pool is surrounded by a landscaped tropical gardens, big fish pond and a covered sala ideal for enjoy your Phuket's outdoor lifestyle. 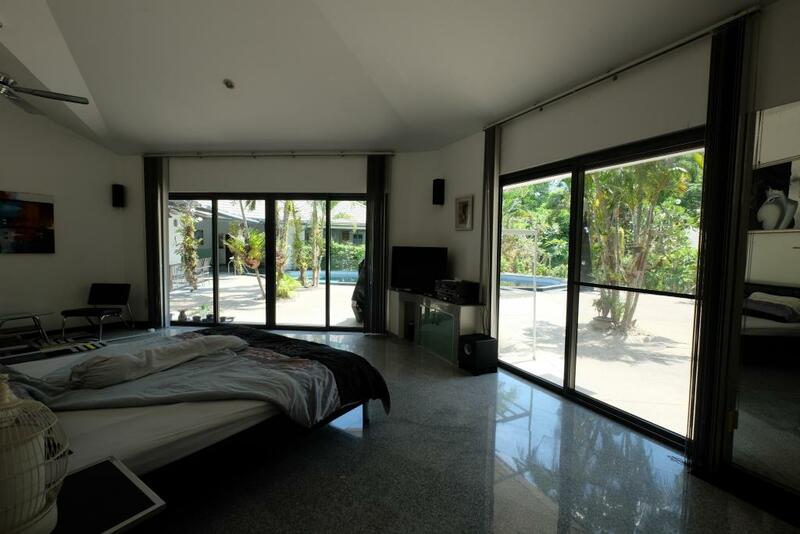 A 2 m wall surrounds the property for additional privacy and security adding to your peace of mind. 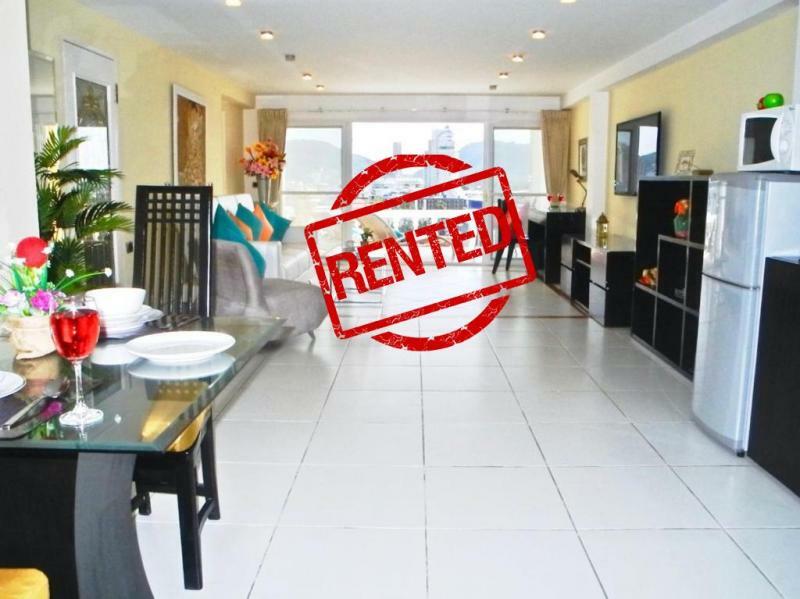 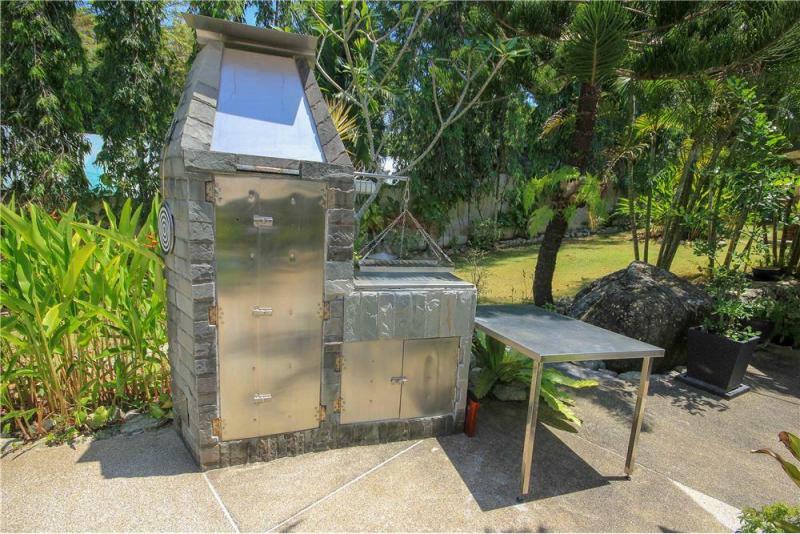 2 bedroom with separate entrance four your privacy. 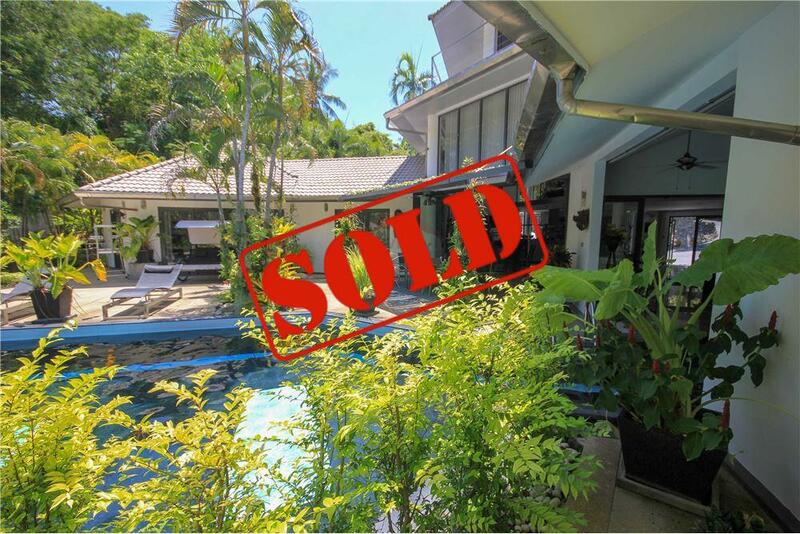 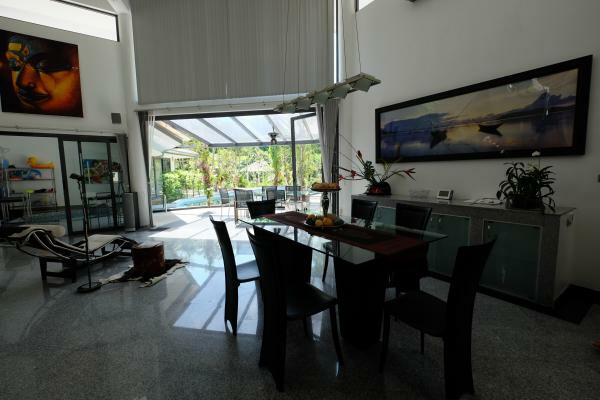 Interior living area: 450 m² - Outdoor living area: 400 m² - Pool area: 45 m². This villa has been built in 2012 with a private road inside the development. 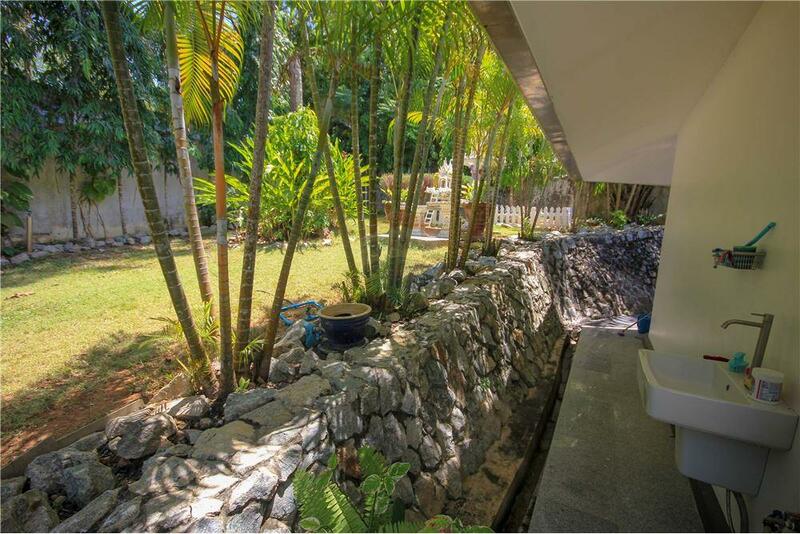 Walls all around the property. 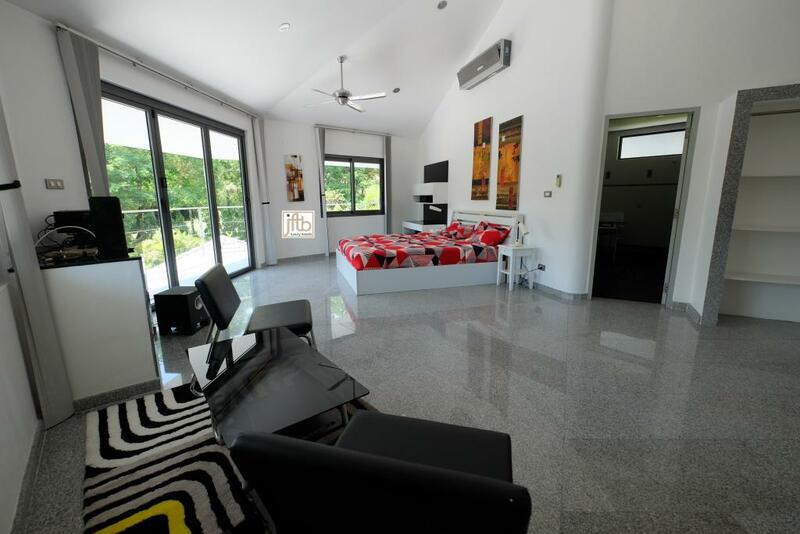 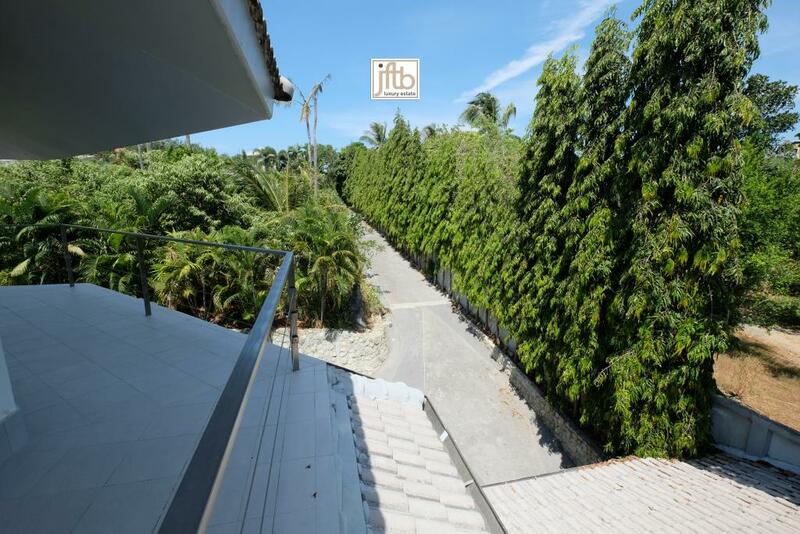 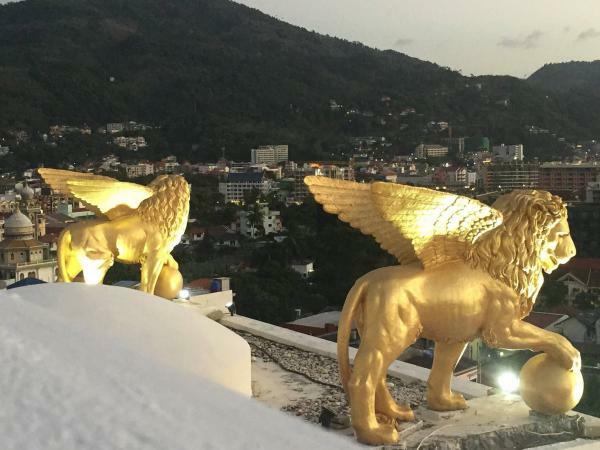 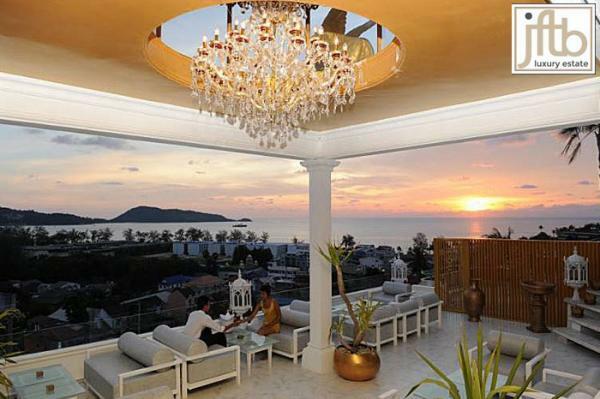 Very Private and Exclusive Phuket house to sale. 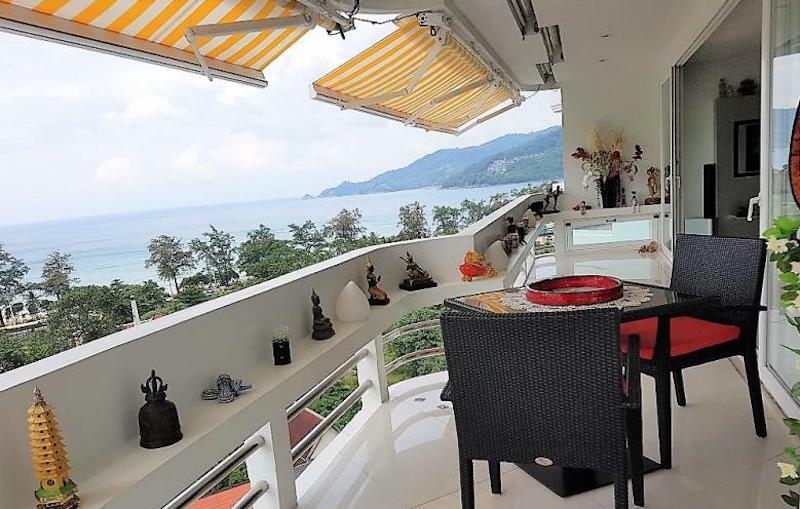 Just a few minutes to Rawai Beach and Nai Harn beach, 10 minutes to the amazing Phromthep sunset point view and 5 minutes to restaurants, bars, night clubs.